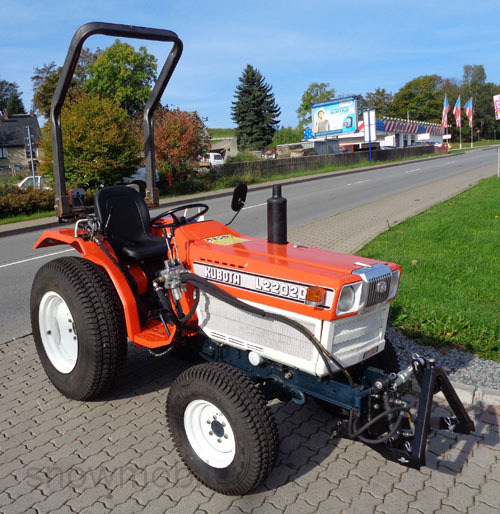 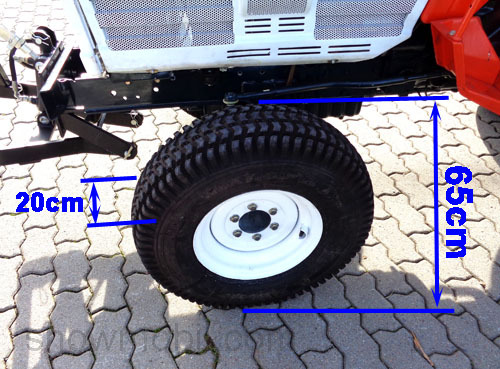 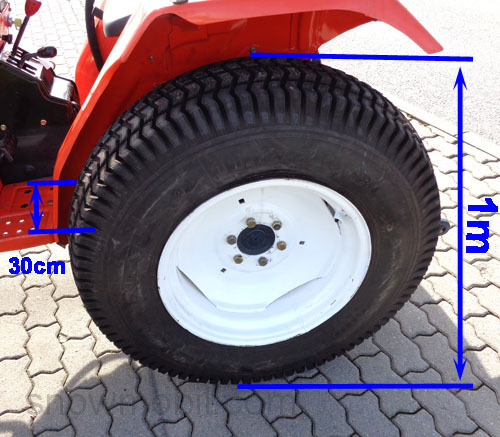 You can build the set of lawn-tires on your Yanmar / Hako / Kubota / JohnDeere / Branson etc. 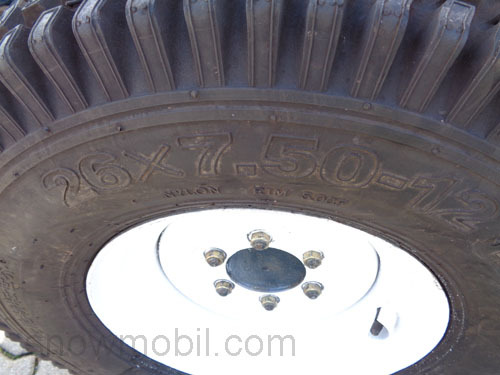 Compare with your tractor the width and the diameter of the tire. 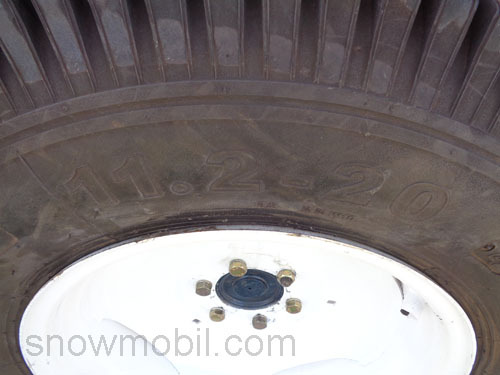 1cm to 5cm difference in diameter of the tire is not a problem.